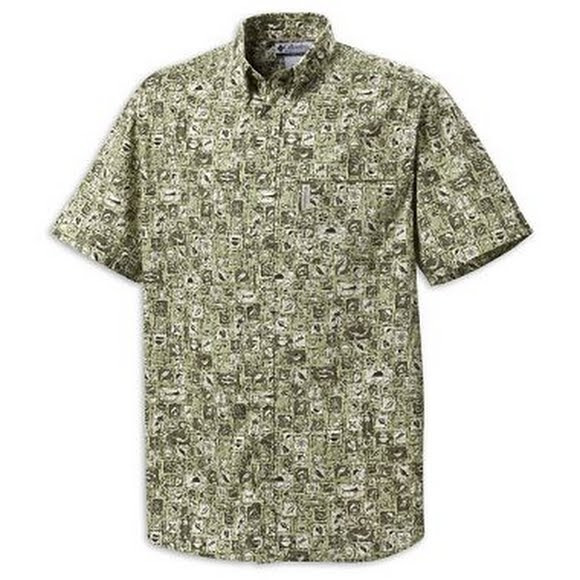 Experience high style with the Hula Creek II short sleeve button down from Columbia. The comfort of sandwashed cotton and a cool, original print make the Hula Creek II stand out in the crowd. A perfect shirt for casual warm weather activities.